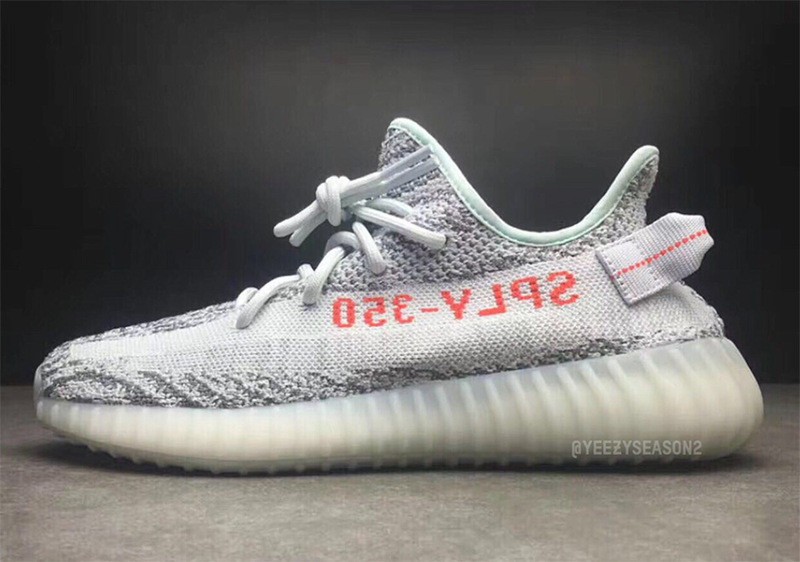 Update: The adidas Yeezy Boost 350 V2 “Blue Tint” releases on December 16th, 2017 for $220. 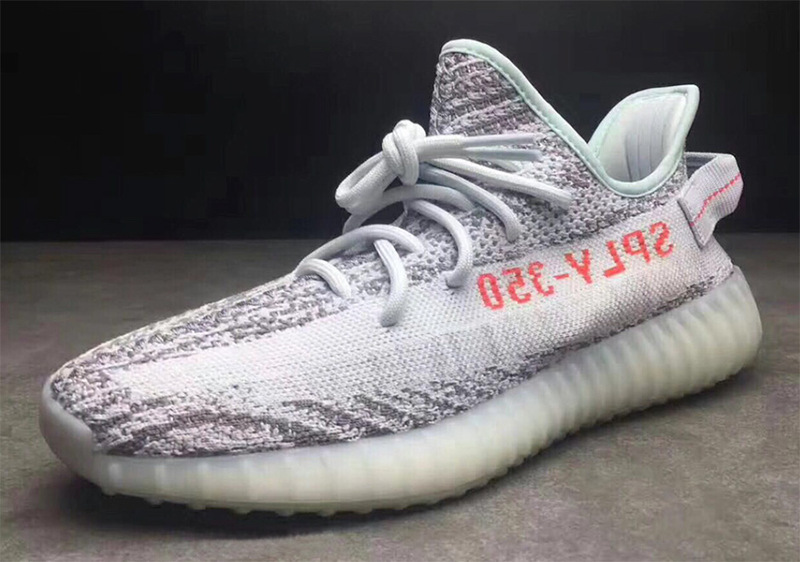 Kanye West was spotted wearing the Semi-Frozen Yellow colorway of his adidas Yeezy slated to release this Holiday 2017 season, but there’s another colorway on the horizon for those of you who aren’t feeling that Volt-esque vibrant offering. 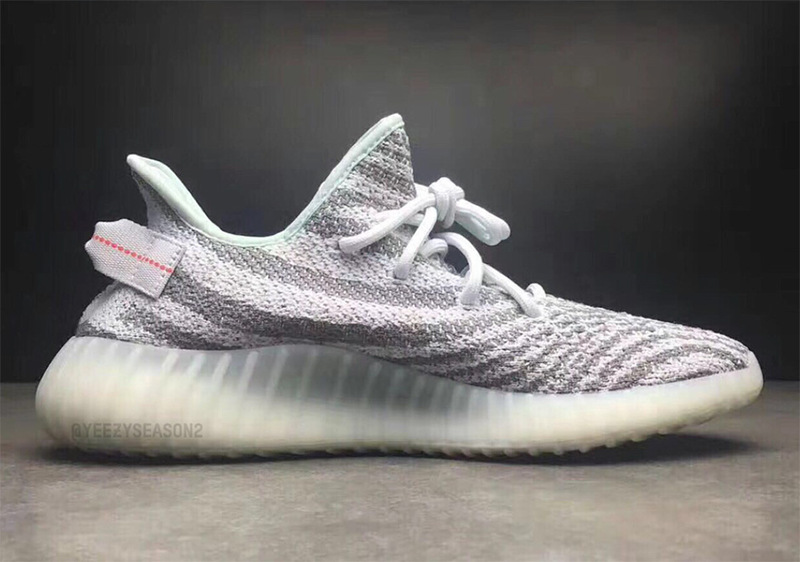 Today we get the best look yet at the adidas Yeezy Boost 350 V2 Blue Tint set for December 2017 featuring an updated Primeknit pattern with Blue Tint threads paired with what the three stripes are calling “Grey Three” shades. The SPLY-350 branding returns in Hi-Res Red while a semi-translucent midsole cover hides the full-length Boost underneath. 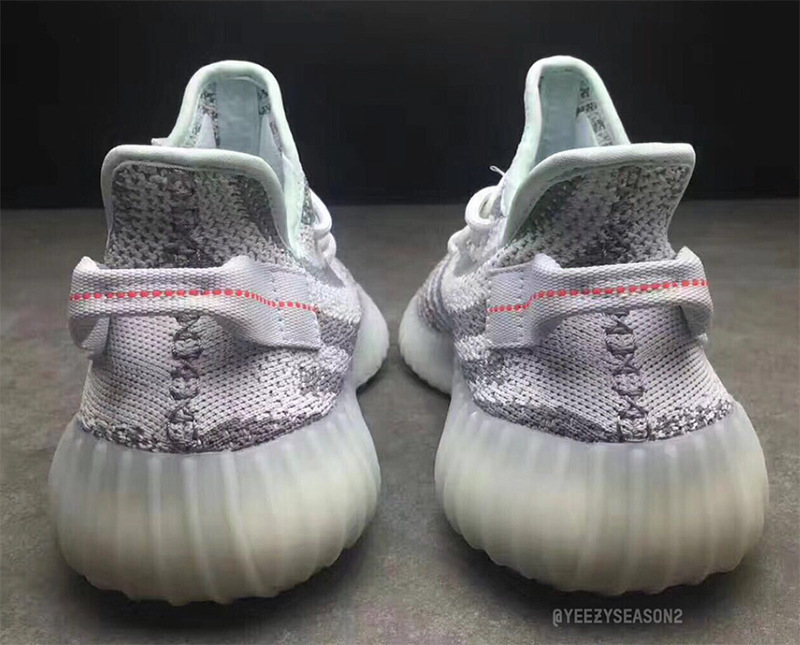 That new Blue Tint shade shines on the Yeezy Boost 350 V2‘s ankle collar while the heel tab returns. 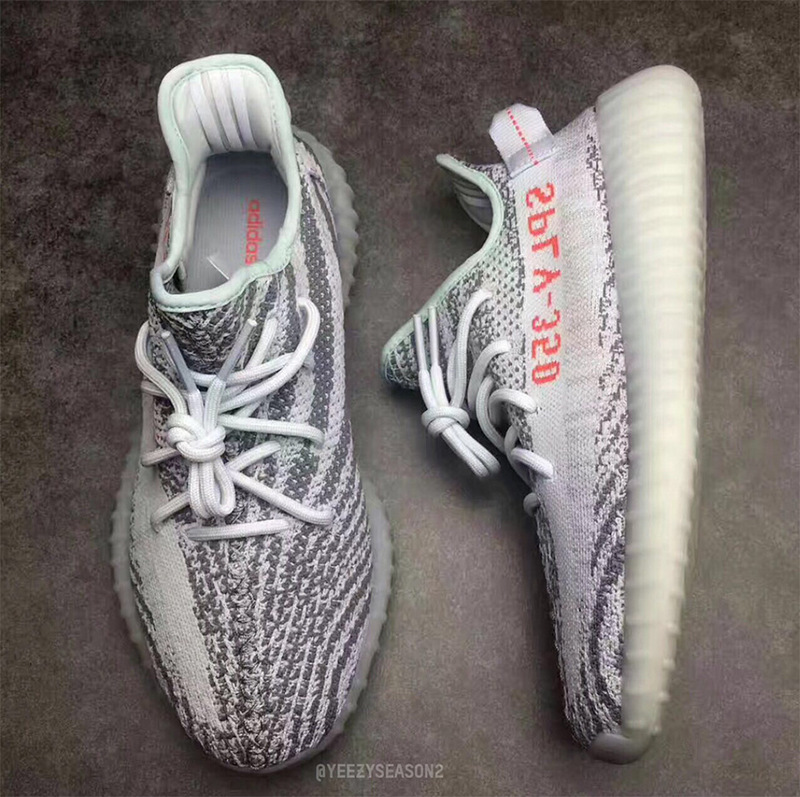 Check out the best look yet and we’ll keep you updated on the coming Yeezy Release Date right here on Sneaker News.